Bitcoin Cash (BCH), Bitcoin SV (BSV), Cryptocurrency–In a turn of events that could have ramifications for the broader market, Bitcoin SV, the fork of Bitcoin Cash that ultimately conceded the name to split currency Bitcoin ABC, has overtaken its rival to claim the fifth largest spot by capitalization. While every crypto in the top 20, including the number one currency Bitcoin is experiencing double digit losses on the day, Bitcoin SV has managed to climb over 28 percent. The most recent price movement for the coin has led to a “flippening” in investor expectations and market valuation, with SV leaping ahead of its competitor in what has been a contentious split. As previously reported by EWN, the Bitcoin Cash hard fork, which resulted in rival currencies Bitcoin ABC and SV, instigated a “hash war” that nearly destroyed the entire the industry in the fallout. The two competing forks, led by their respective mining pools and representatives, waged a hash rate war to decide which currency would be most deserving of receiving the original mantle of Bitcoin Cash and carrying on the coin’s branding. On Nov. 23, after two weeks of back and forth banter and plummeting crypto prices, the team behind SV capitulated to their competing rival, and conceded the title of Bitcoin Cash. 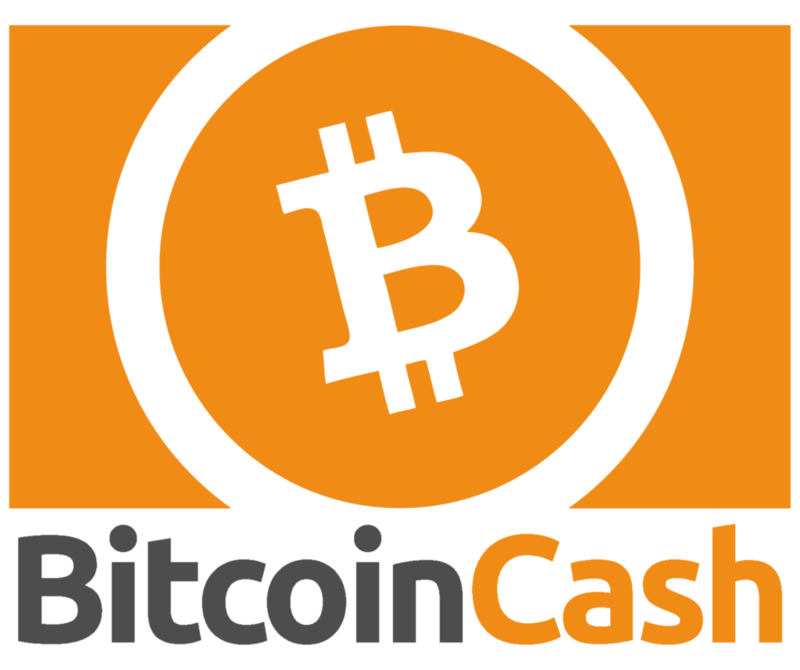 Speaking at the time, billionaire SV representative Calvin Ayre claimed that his community was prepared to move forward from the conflict created with Bitcoin ABC, and that the mining group and investors “no longer [wanted] the name Bitcoin Cash”–a move that is being proven prescient with the precipitous drop in BCH value as SV continues to climb. At the time it seemed like the move meant Bitcoin SV was destined to join the likes of other high profile coins relegated to obscurity (with BCH being a rare exception as a fork of the original Bitcoin), such as Bitcoin Gold, Bitcoin Diamond and Litecoin Cash. Indeed, the price of Bitcoin SV followed suite initially, with the value of the coin slipping relative to the market. But this week SV made a significant turn, and on Dec. 6 was the only coin to post green in a sea of deepening red. While it’s unlikely that SV will challenge the market capitalization of Bitcoin (BTC) anytime soon, with the original cryptocurrency commanding $58 billion to SV’s $1.9 billion, BSV does a realistic chance of flipping Stellar in the next 24 hours if the trend continues. Following a brief reprieve of falling prices, as Bitcoin climbed above $4000 to reach a relative high in the $4300 range, the last two days have renewed the bearish trend, with prices now hitting their lowest point of the year. For BSV investors and those savvy enough to purchase Bitcoin Cash ahead of the fork, the recent price movement is a welcome sight as cryptocurrency continues to plummet. However, the coin was not without its controversies leading to this point, including a number of members within cryptocurrency pointing the finger at the vitriol surrounding the BCH fork which kicked off November’s severe decrease in market valuation.